One of a kind! 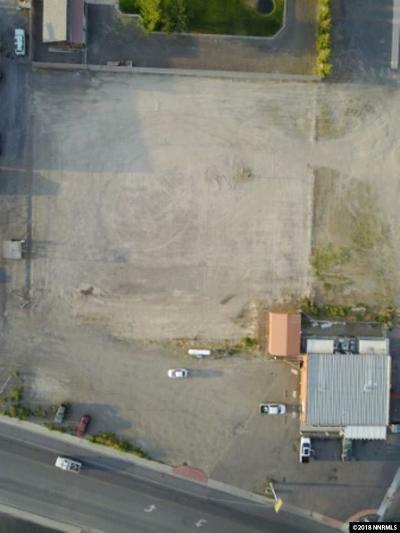 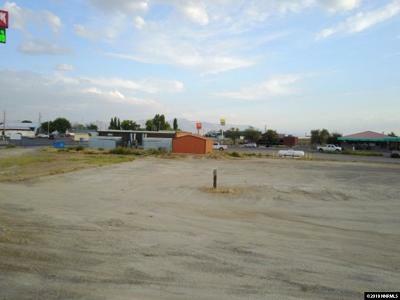 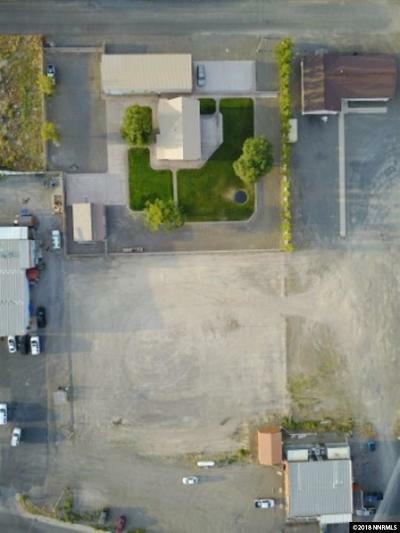 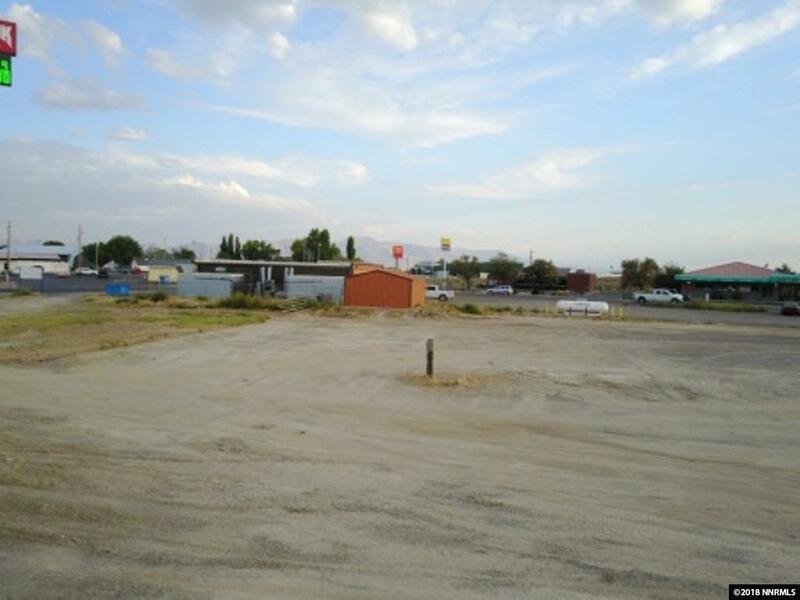 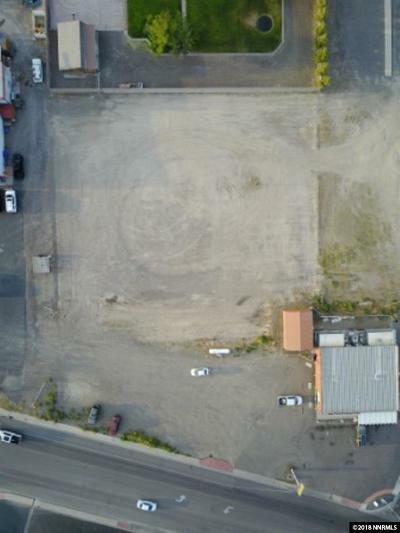 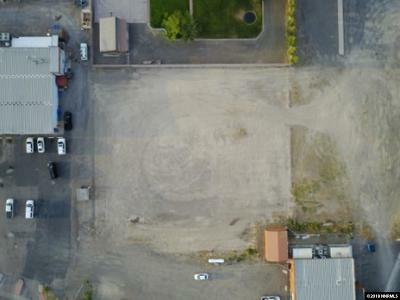 Only commercial lot currently listed on Broyles Ranch Rd. 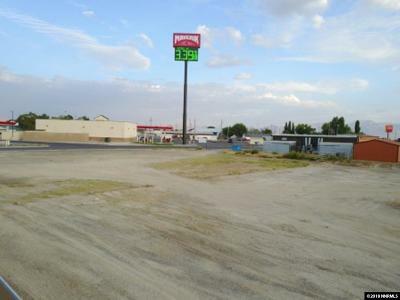 (one of Battle Mountain's busiest commercial streets, off of the I-80 On/Off ramps). Located across the street from Well's Fargo Bank, the local Pharmacy, Post Office, Port of Subs and one of the local grocery stores. ASK ABOUT THE RESIDENCE BEHIND THIS LOT!